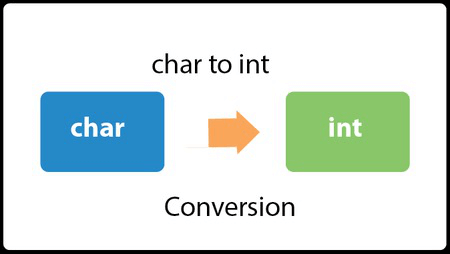 We can convert char to int in java using various ways. If we direct assign char variable to int, it will return ASCII value of given character. If char variable contains int value, we can get the int value by calling Character.getNumericValue(char) method. Alternatively, we can use String.valueOf(char) method. Let's see the simple code to convert char to int in java. Let's see the simple code to convert char to int in java using Character.getNumericValue(char) method which returns an integer value. Let's see another example which returns integer value of specified char value using String.valueOf(char) method.